India’s top investigation agency, Central Bureau of Investigation has booked its own special director for accepting bribery. 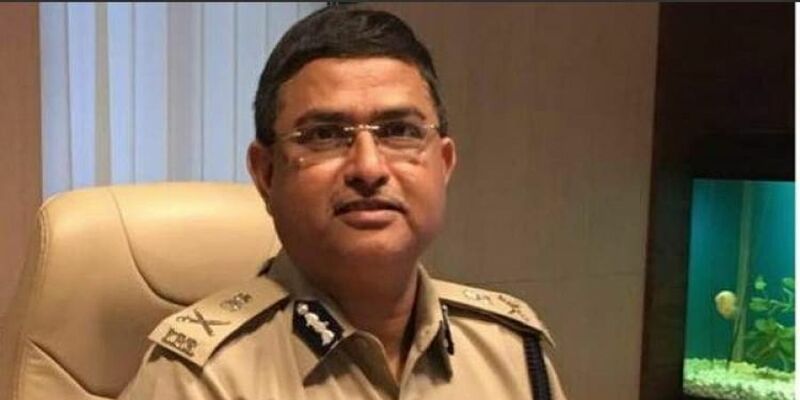 In the FIR registered on October 15, it has been alleged that CBI number two – Rakesh Asthana accepted about Rs 2 crore worth of bribe from a certain Dubai-based businessman. The case dates back to 2014 when the Income Tax department raided businessman and meat exporter Moin Qureshi. It was at that time that former AP Singh was forced to resign from his post-retirement sinecure as a member of the Union Public Service Commission, as he was found to be in direct touch with Qureshi. 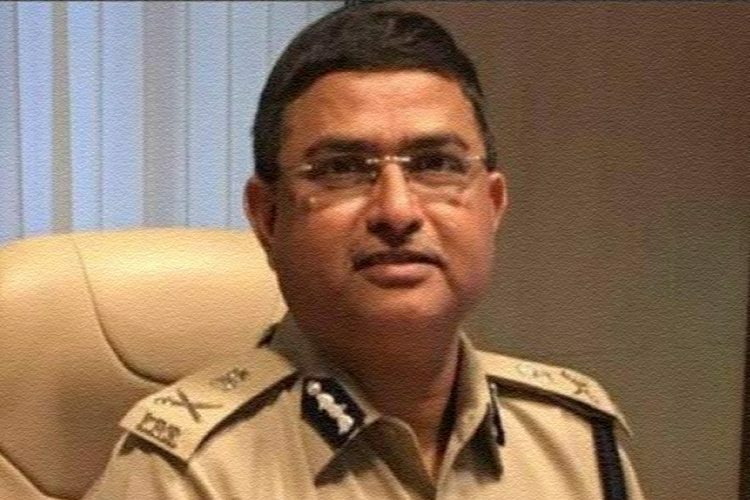 In February 2017, the case was transferred to the CBI and Asthana was appointed as the head of the Special Investigation Team(SIT) which was to look into it. 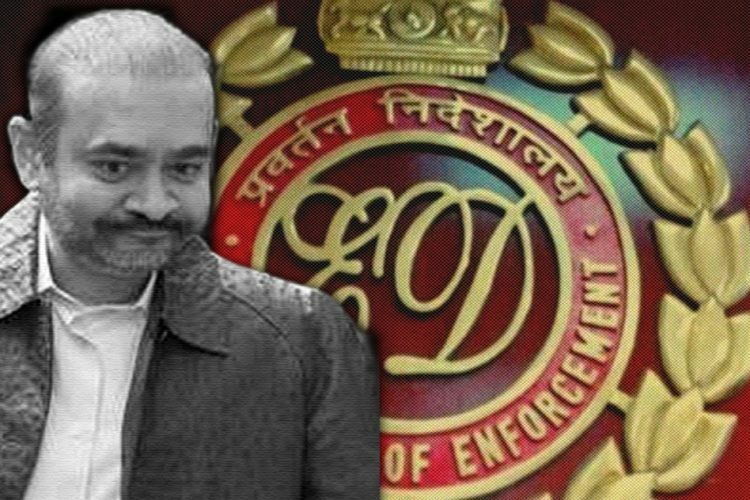 Under various provisions of Prevention of Money Laundering Act, Qureshi was arrested by the Enforcement Directorate (ED) in August 2017 for laundering money to various public servants. 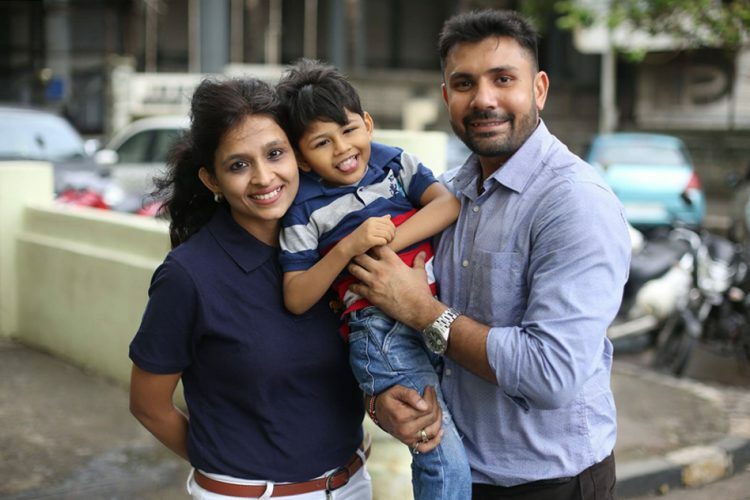 However, Asthana’s role came to light when a Hyderabad-based businessman Sana Satish who was being interrogated in the same case, spilled the beans in front of a magistrate. Sana said that Asthana obtained a bribe from Qureshi to suppress the case against him. He also named two brothers, Manoj Prasad and Somesh Prasad who acted on behalf of Asthana and sought a bribe of around Rs 3 crore, paid over a period of 10 months, as reported by The Indian Express. Based on Sana’s complaint Prasad was arrested by CBI on October 16 when he was travelling from Dubai to Delhi to collect Rs 1.75 crore. 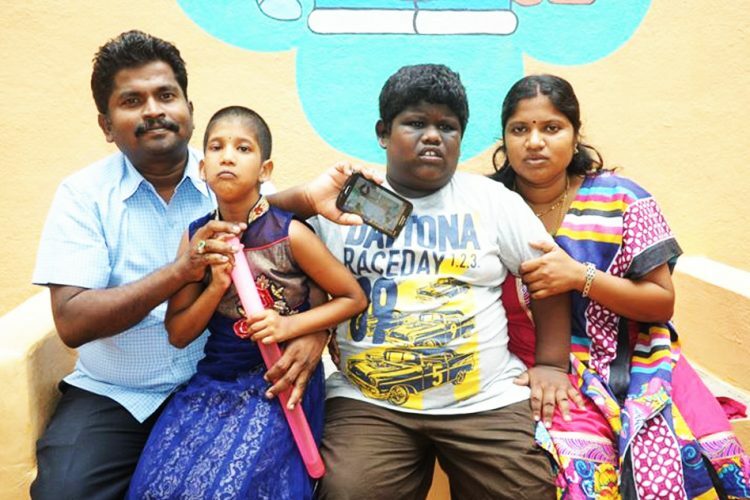 The remaining Rs 25 lakh was allegedly paid by Sana on October 9 to get relief from appearing before the SIT for questioning. When Prasad, the middleman was arrested he allegedly confirmed bribing Asthana for the Qureshi case and there is also involvement of Goel, who ranks second in RAW, allegedly being the person who helped Qureshi meet Asthana. As reported by The Hindustan Times, CBI director Alok Verma and his number two Rakesh Asthana have been involved in a fight since last year. Verma has been accused by Asthana on grounds of being intrusive in ongoing corruption cases that are being handled by Asthana. Verma has allegedly interfered with the case against Lalu Prasad. Asthana has filed a formal complaint to the cabinet secretary following which the Central Vigilance Commission was asked to check the matter in September. Also, just a few days before the case filed against Asthana, he had alleged that Verma accepted a bribe from Sana to suppress the case. Verma has his own allegations against Asthana, saying that the statements by Asthana against him are just tactics to distract the ongoing investigation of bribery cases against Asthana who is right now being investigated in six cases including acceptance of a bribe from Sterling Biotech group(Rs 5000 crore scam) and Upendra Rai who is in prison for fixing. 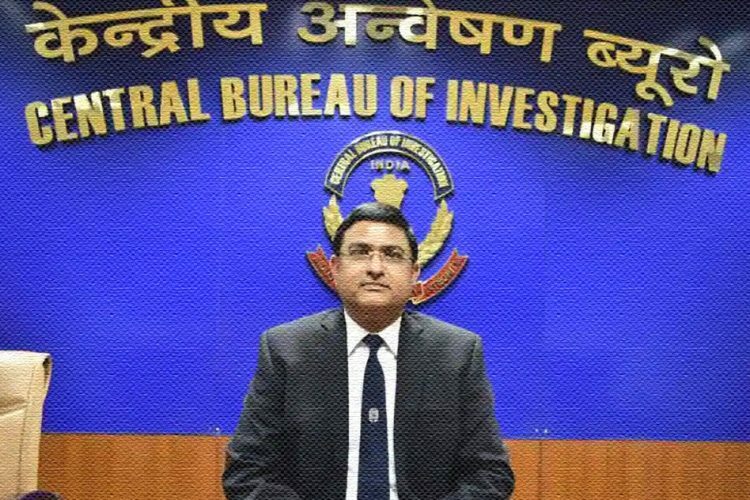 Central Vigilance Commission (CVC) was contacted by CBI in July to clarify that Asthana should not be allowed to initiate officers unless the director is present there because of so many allegations and cases against Asthana. Also, it was made clear that Asthana maybe using his position to evade Verma’s authority and to choosing corrupt officers for his cases. It is not the first time, Rakesh Asthana is in news for allegations of bribery. 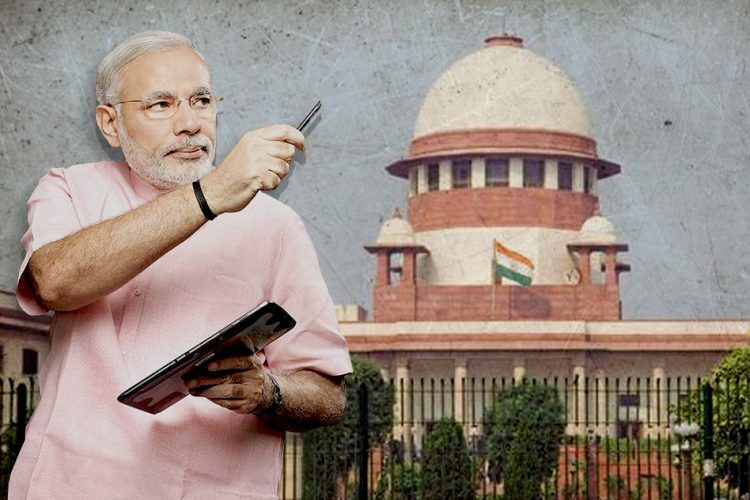 Appointment of Asthana by current Modi government was questioned by activist and lawyer Prashant Bhushan. Prashant Bhushan has pointed out that the appointment of Rakesh Asthana as Special Director of the Central Bureau of Investigation (CBI) is ‘illegal’ and claimed that it destroyed the independence of the investigating agency. Bhushan has also added that the Asthana’s name is involved in the Sterling Biotech money laundering case that the CBI has itself registered an FIR against. The FIR was filed against three top Income Tax Commissioners for accepting bribes from the Gujarat-based Sterling Biotech and Sandesara Group of Companies. The FIR mentions a “Diary 2011” found during raids on a company that bears the name of Asthana. The government didn’t pay heed to any of the allegations and appointed Asthana, compromising the premier investigating agency of India. 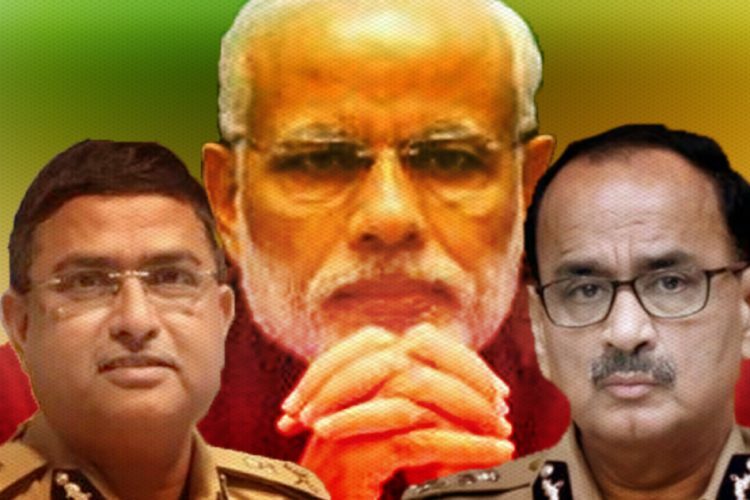 Asthana, a 1984-batch Gujarat cadre IPS officer, is considered to be close to the government and was appointed by PM Modi himself for the number two position.